Limited Edition! 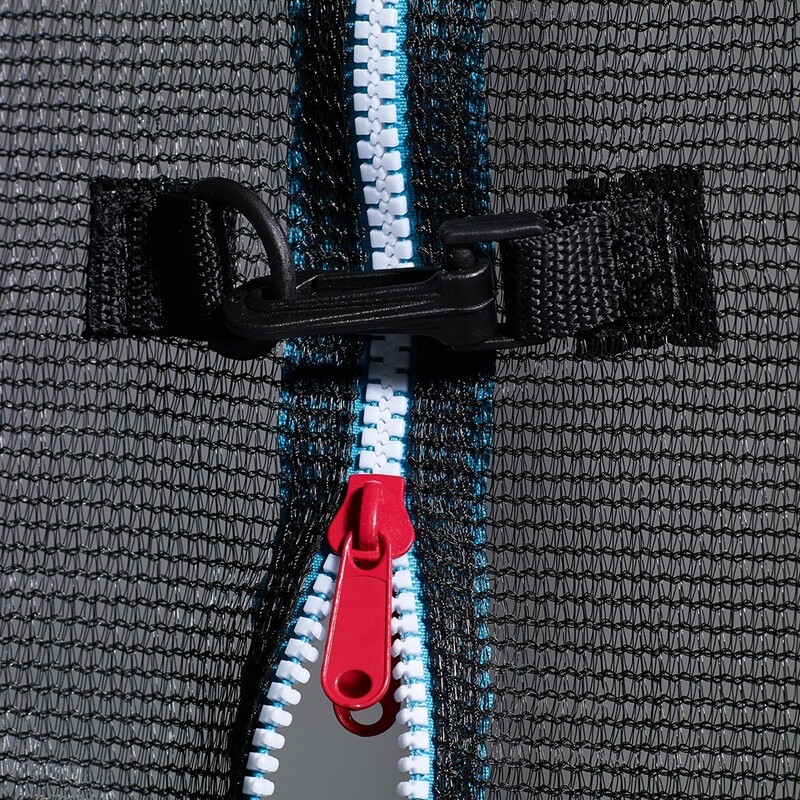 We’ve exclusively redesigned the jumping fabric of our bestseller: the Jump'Up 360. 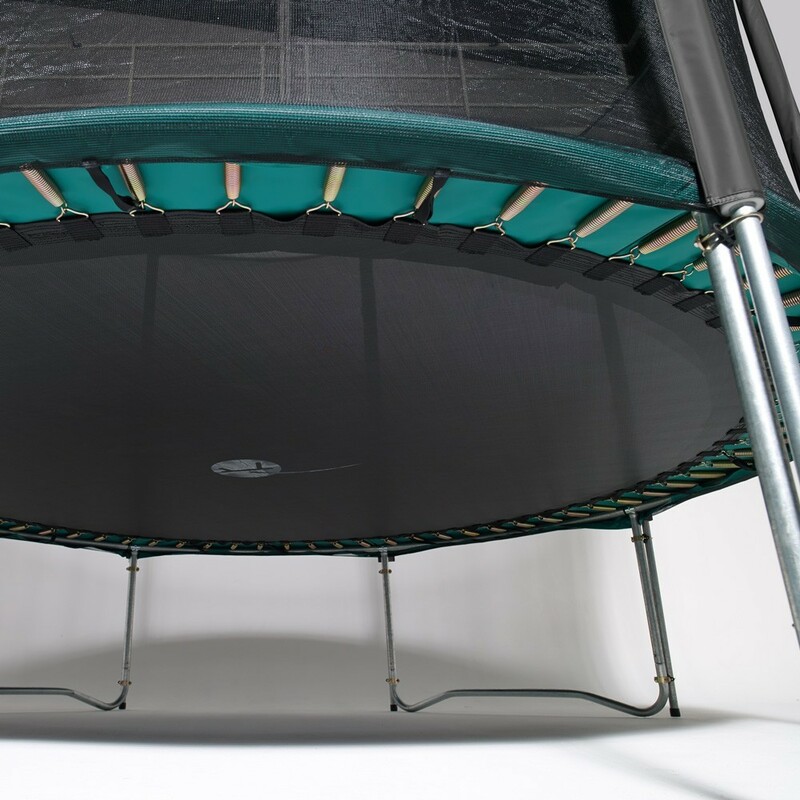 This is THE ideal trampoline for children and teenagers. 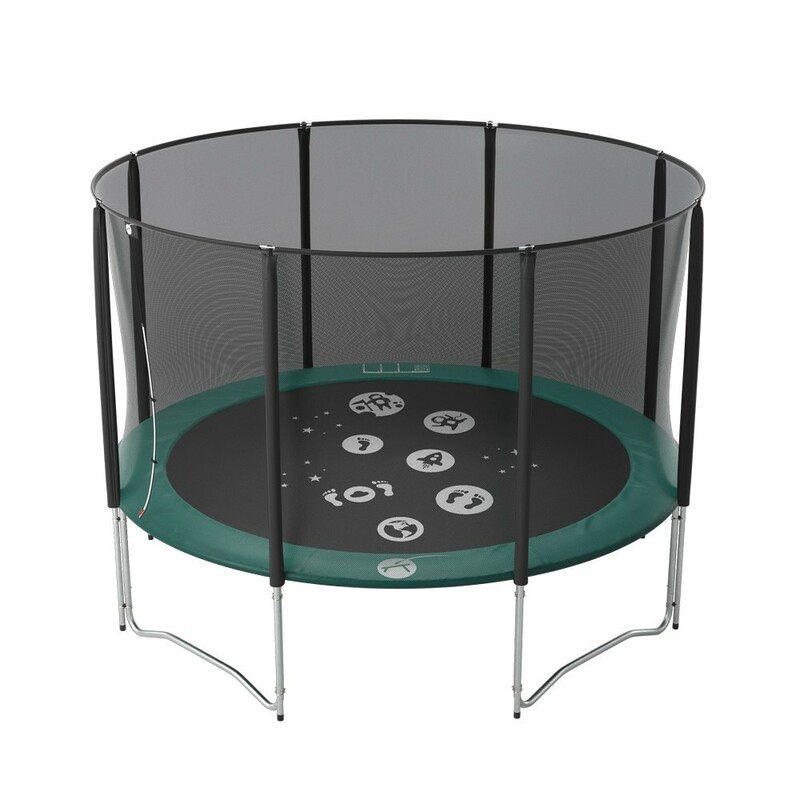 Its large dynamic jumping zone is certain to bring to life the dreams of your young jumpers. - Its hot-dip galvanised steel frame is designed to live outdoors for years. The tubes (42 mm) and thick steel section (1.5 mm) allow to it support a maximum user weight of 120 kg. - Its reinforced T-joint frame assembly are a guarantee of durability and quality. 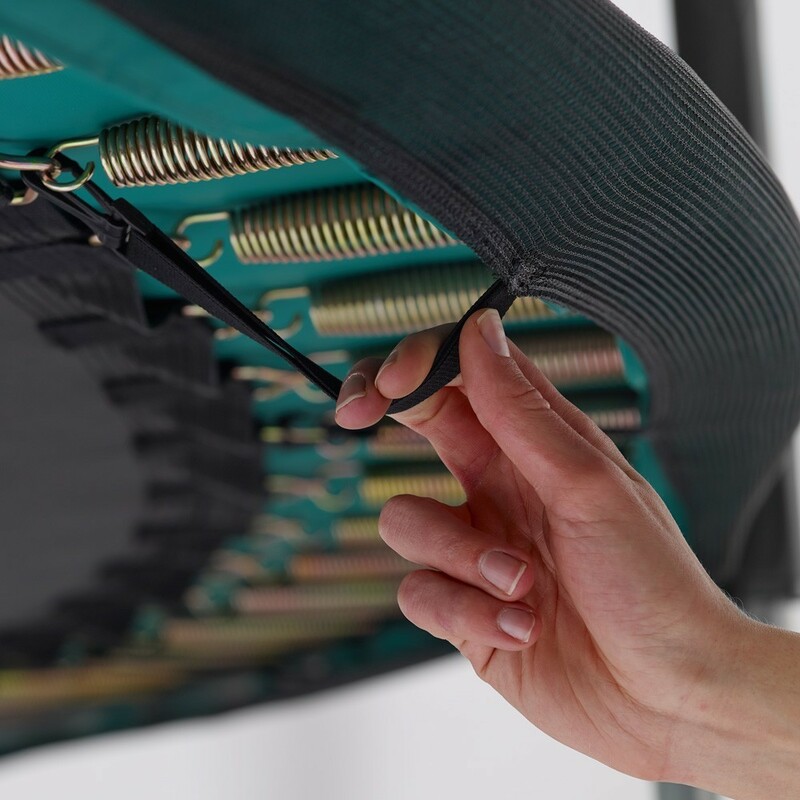 - The 72, 180 mm long springs will offer the whole family dynamic bounce experience. 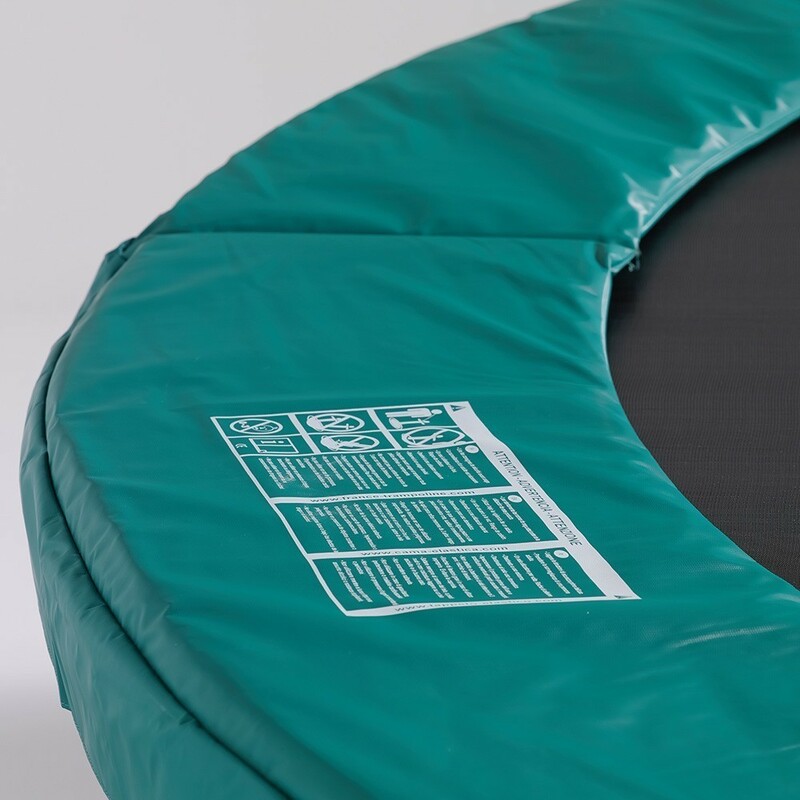 - The green padded protection, one-piece 20mm EPE foam protection to protect your children from falls in the spring area. The foam is covered with a very thick industrial grade PVC (650 g / m²). 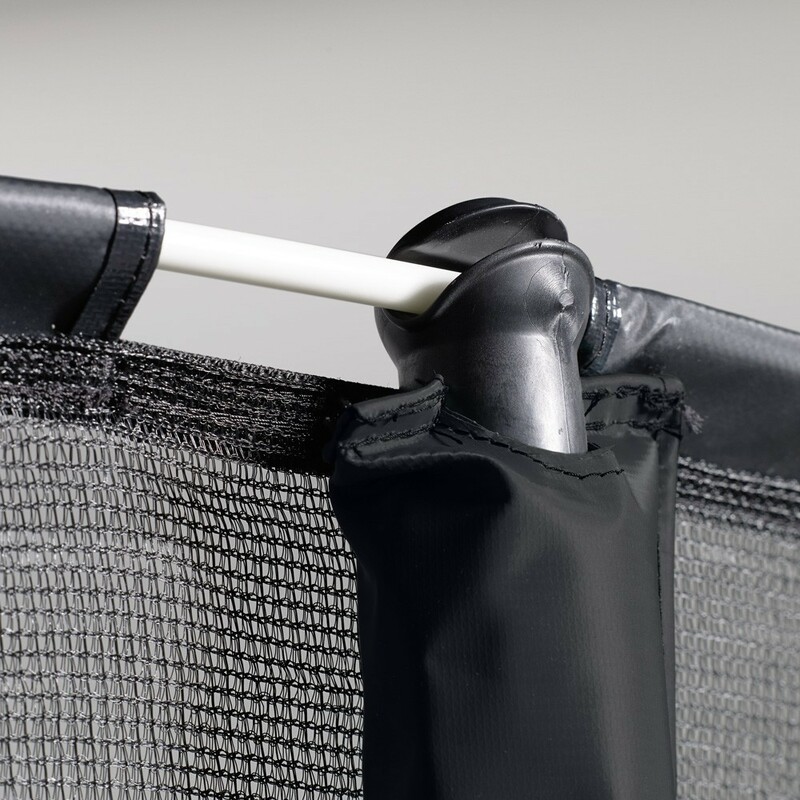 - The enclosure protects jumpers from falling out of the jump area. 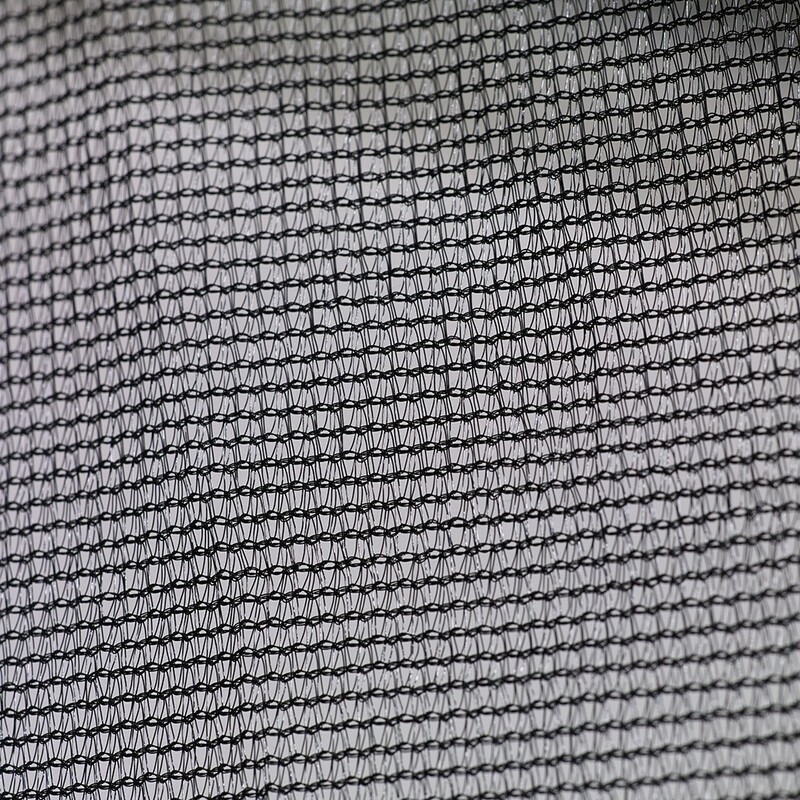 It is made of a fine mesh, it supported by poles all the way to the ground. For optimal tension it is stretched by fiberglass rods at the top of the posts. 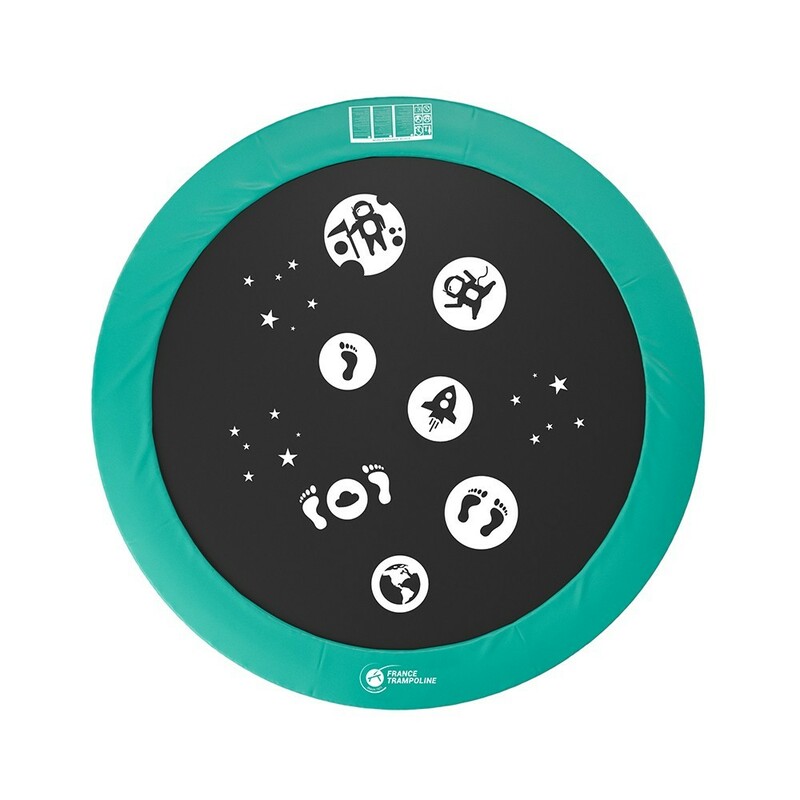 - The mesh jump area is decorated for this limited edition with a Moon theme. 7 different circles cover the jumping area. These patterns are sure to inspire your kids to unleash their imagination creating fun new games!